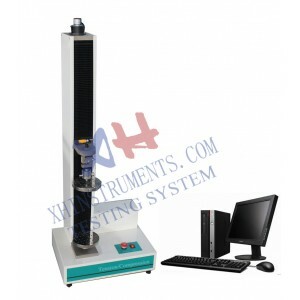 Testing Standard: ASTM D3574, ASTM 2724, ISO 2411, ISO 1856, ISO 3386, ISO 1798...etc. 2. Strength Measurement Precision : ±0.5% of the indicated load value, measurement range from 0.4% to 100% of the load cell capacity.